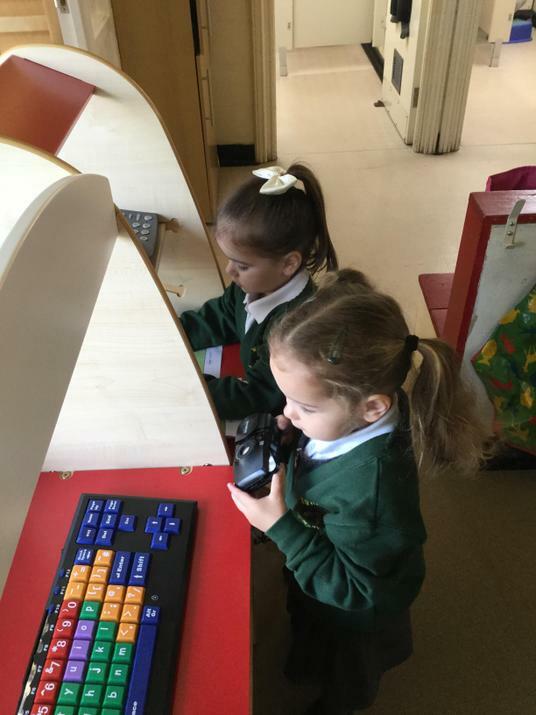 This week Rising 3s have welcomed 2 new children into our class, we have also returned to our own classroom which is very exciting. 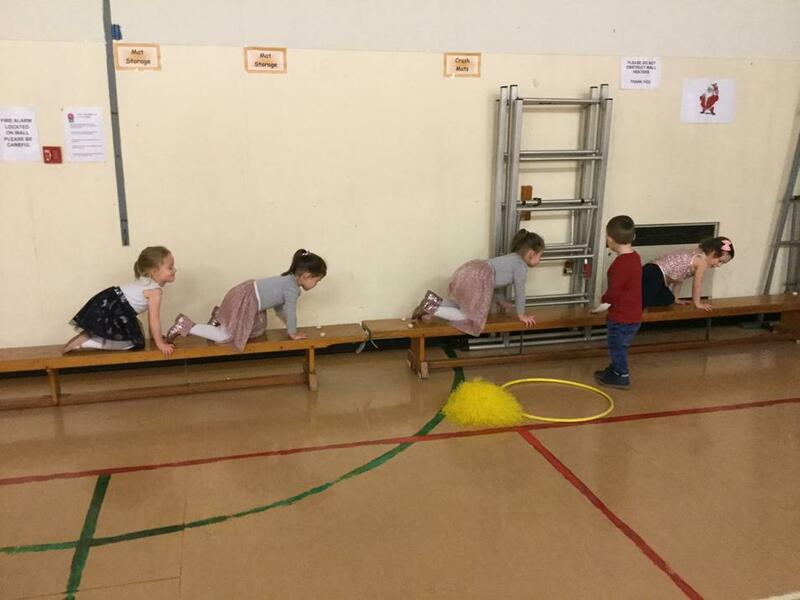 Our topic for the next 2 weeks will be The Three Little Pigs. 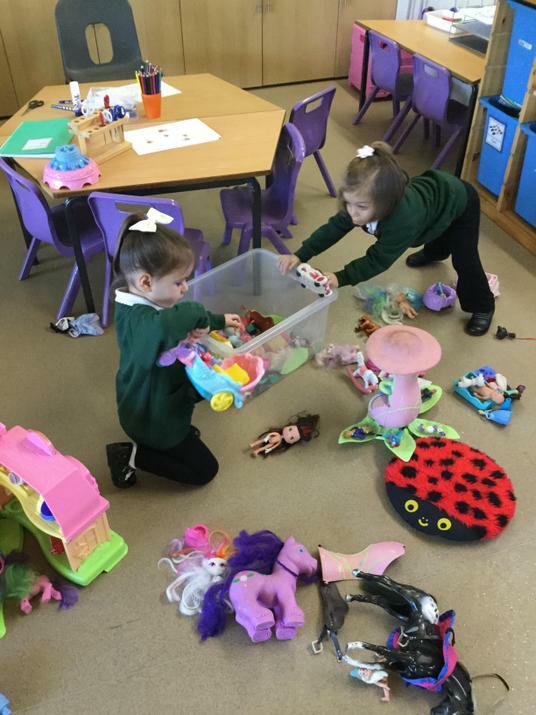 We will be reading the story and acting it out in our role play area. 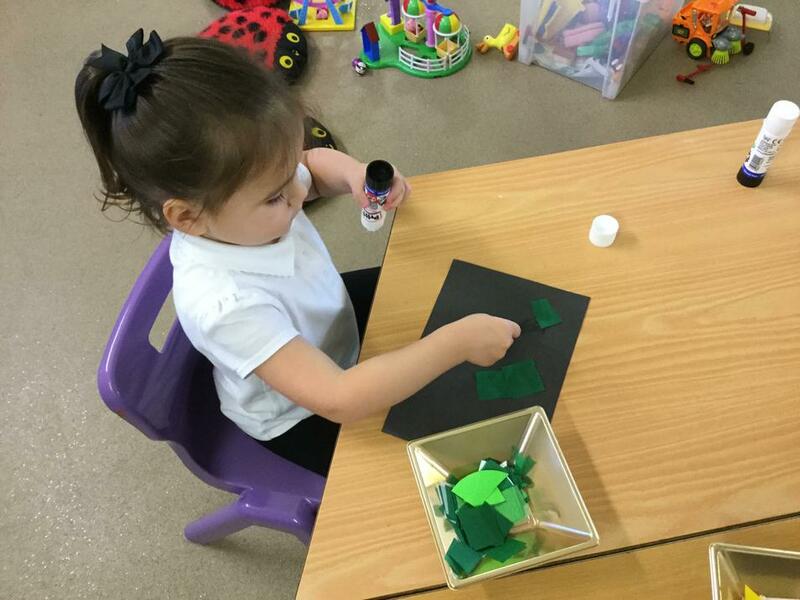 We will also be making masks, puppets and creating collages using different materials. 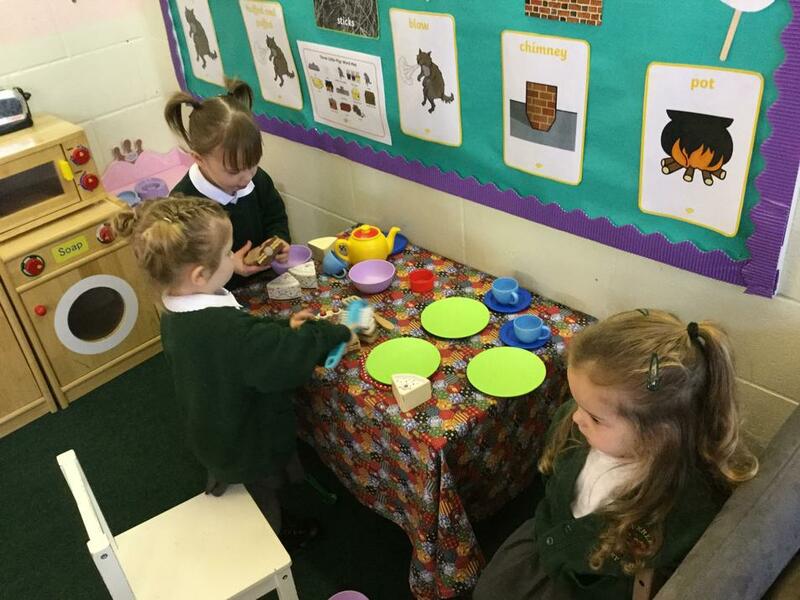 We will be investigating the strength of different building materials with the help of a hair dryer! 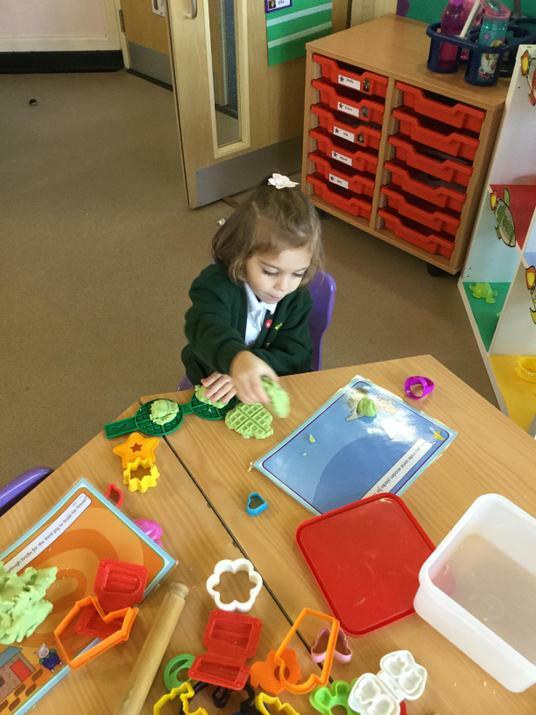 The children will also be focusing on counting and number recognition through take turn games and counting activities. 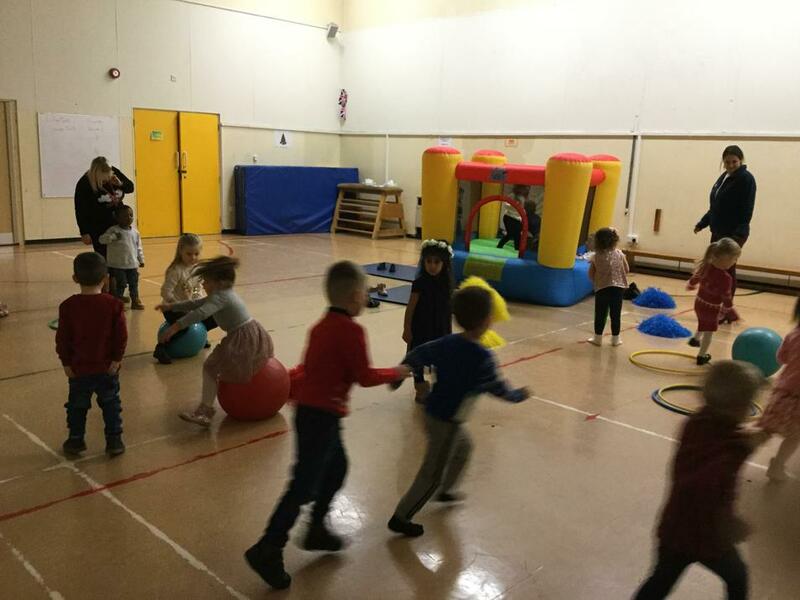 The main thing is we will be having lots of fun while we develop new skills. 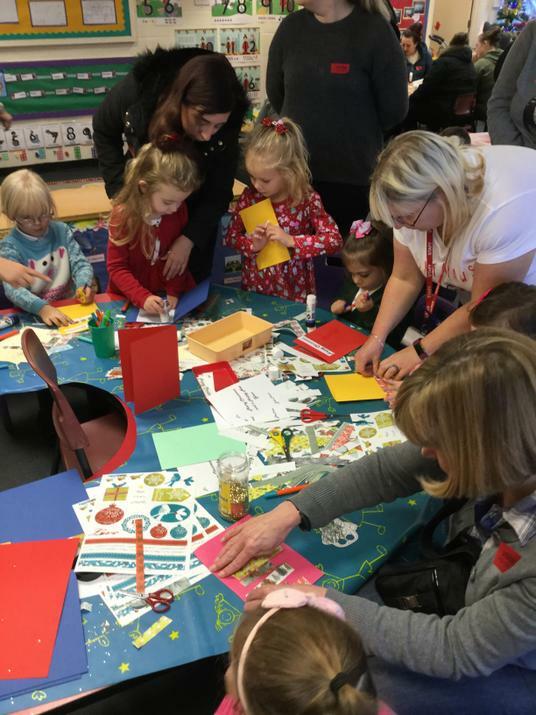 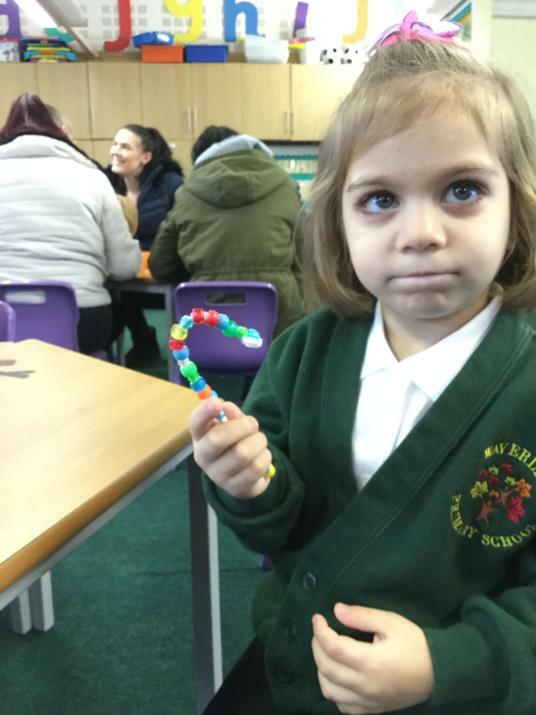 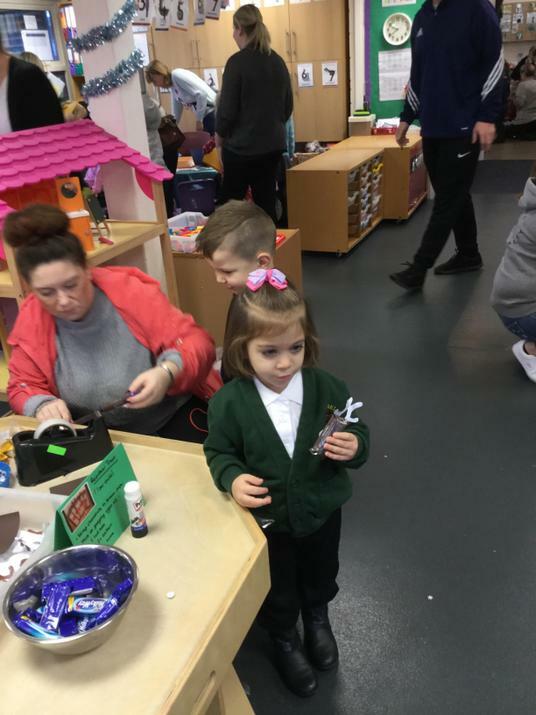 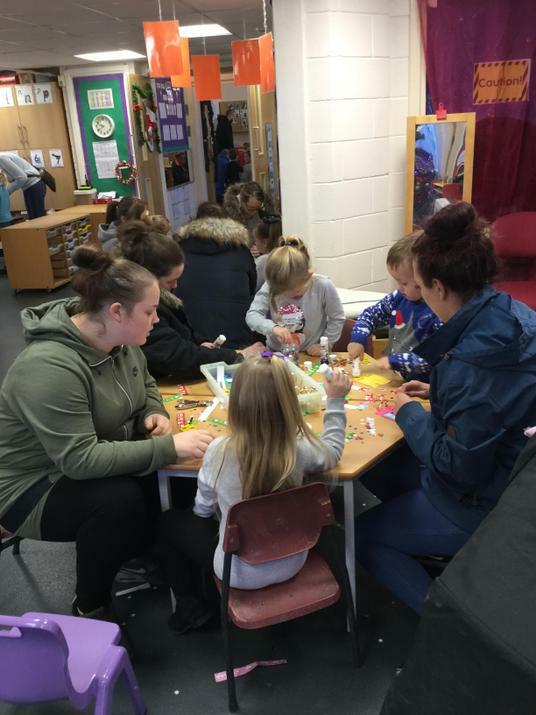 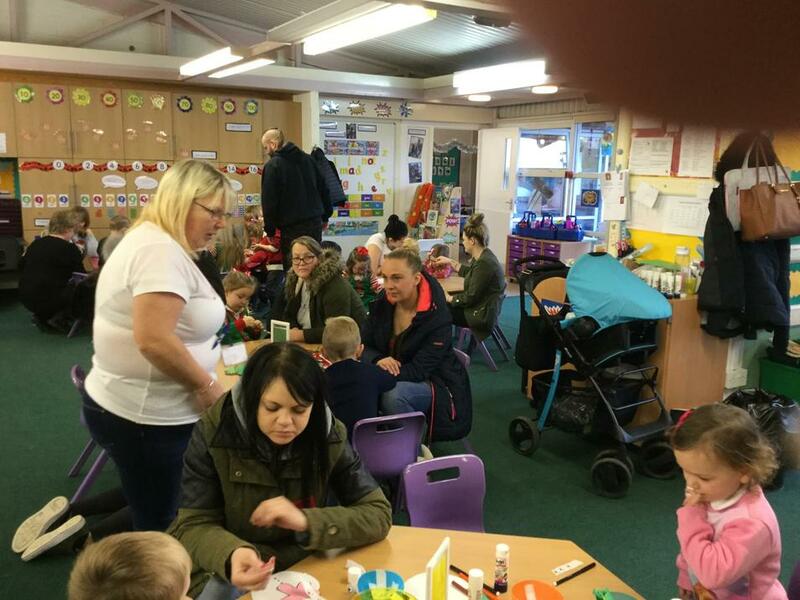 I hope everyone enjoyed our Christmas craft morning. 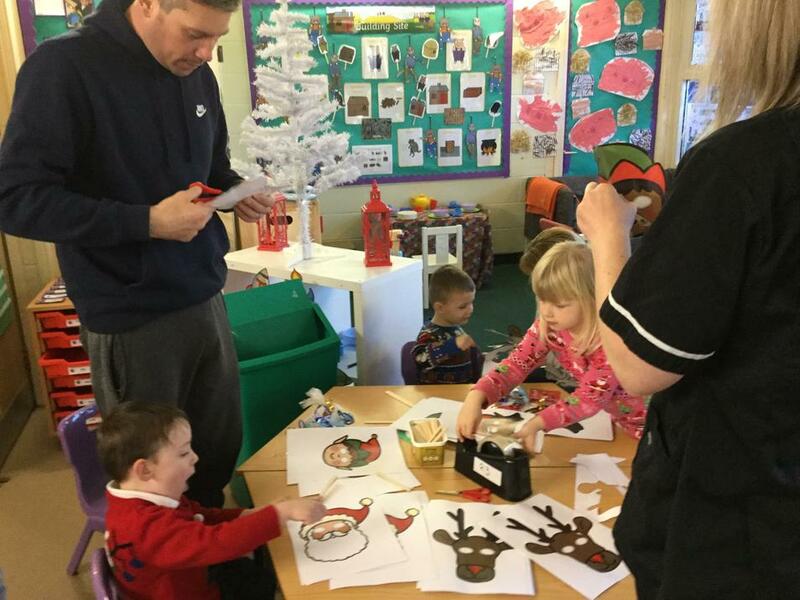 It was lovely to see the children creating some beautiful decorations. 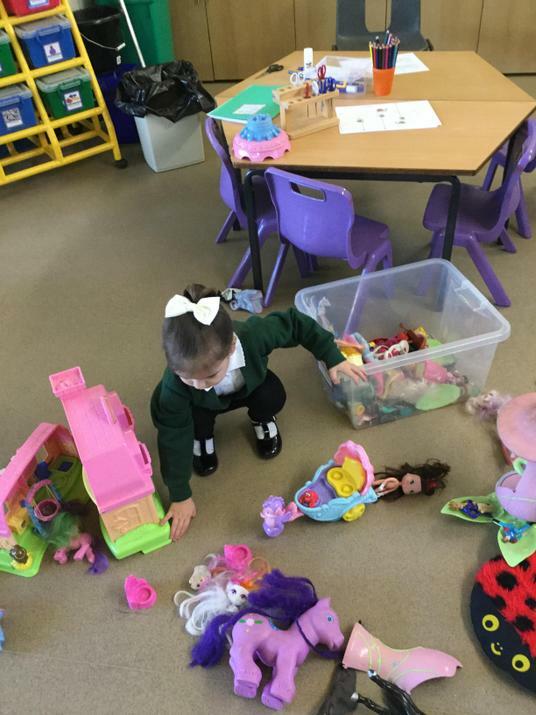 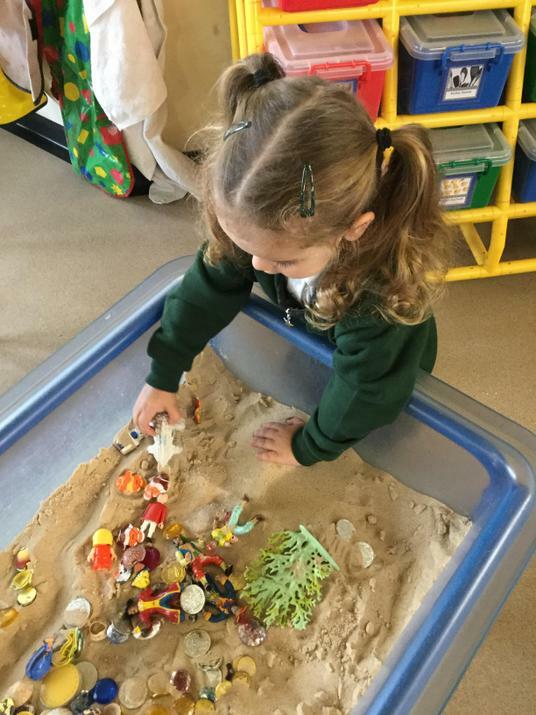 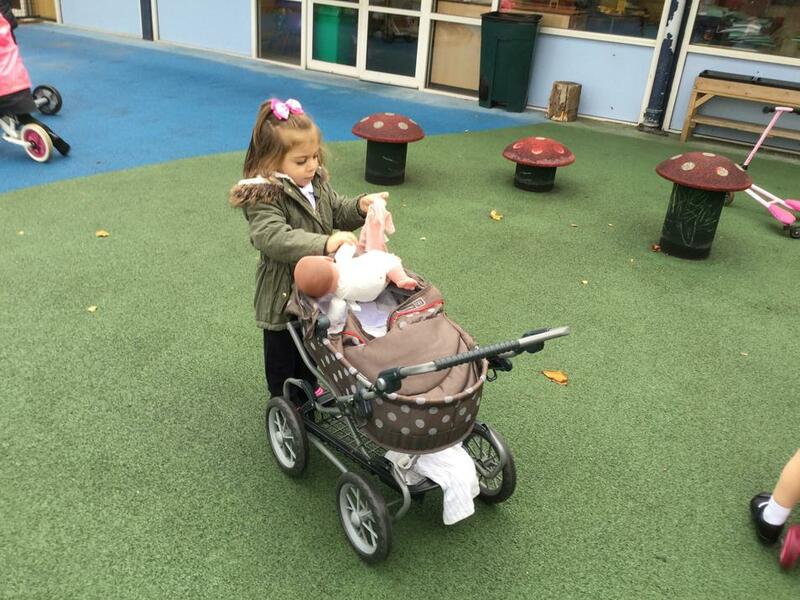 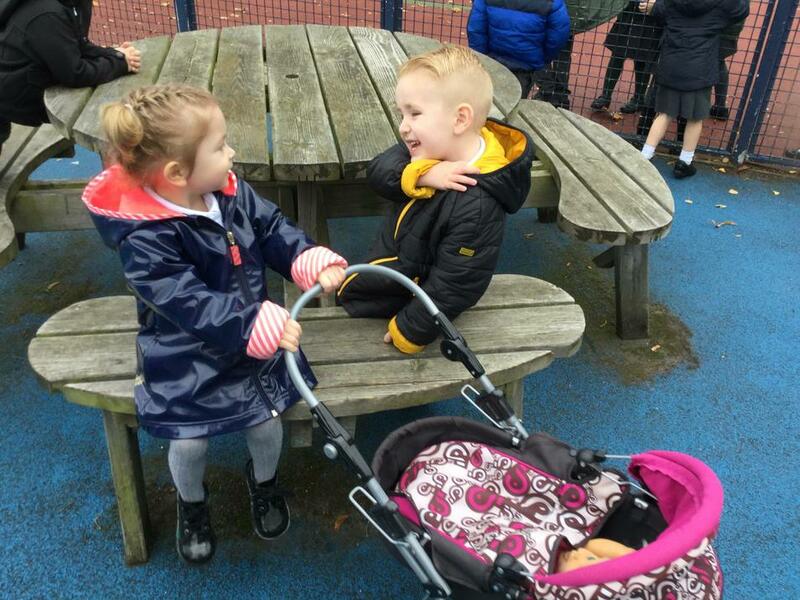 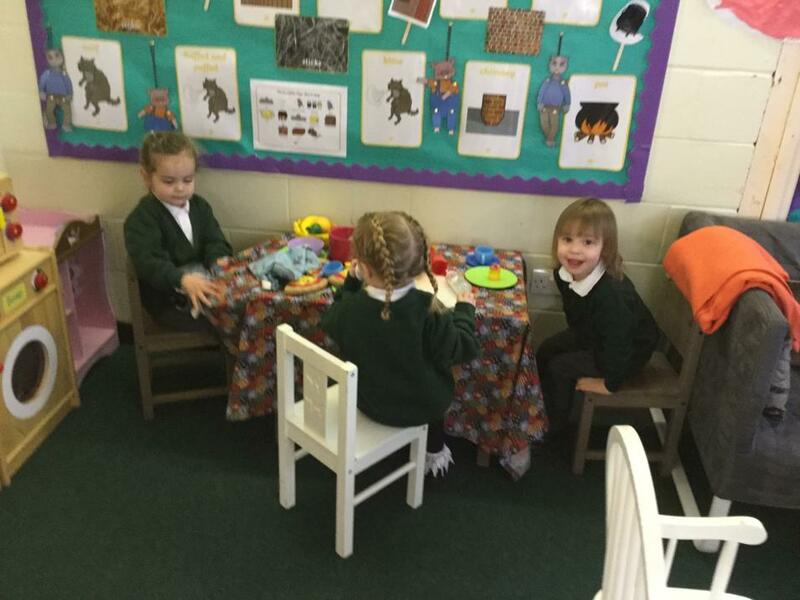 The children have had a exciting and fun term. 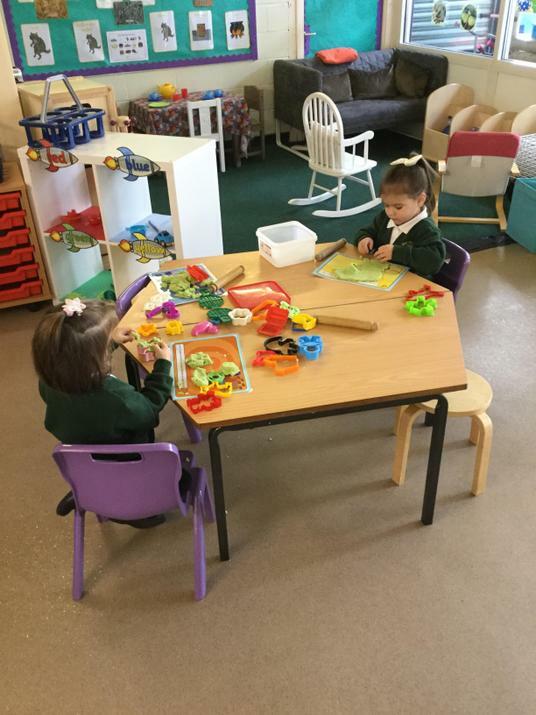 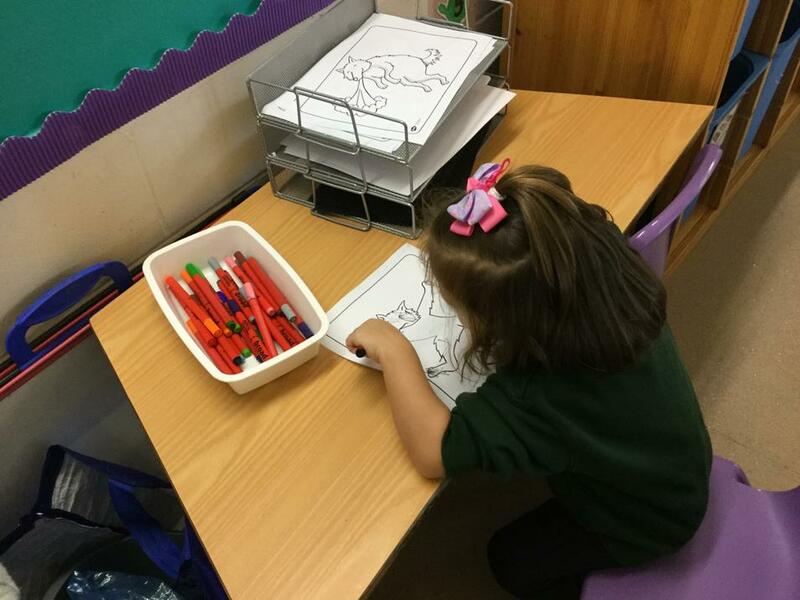 They have worked hard to improve their counting and tracing skills and had the opportunity to make lots of new friends. 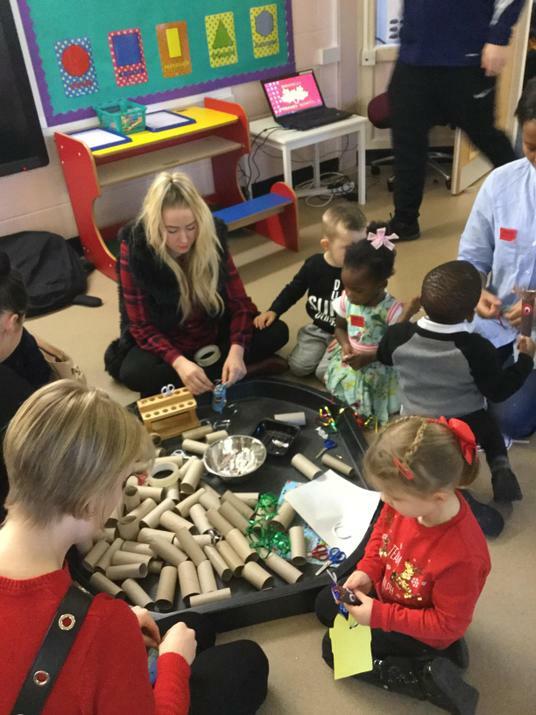 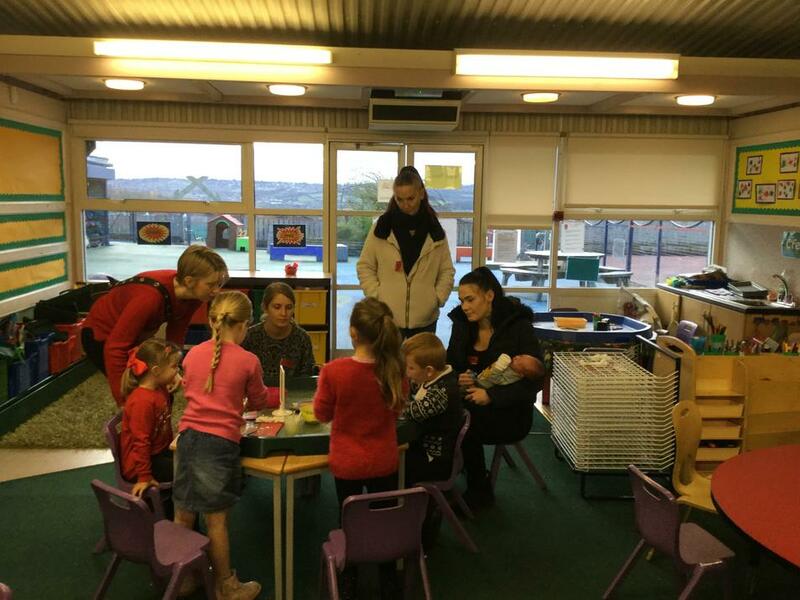 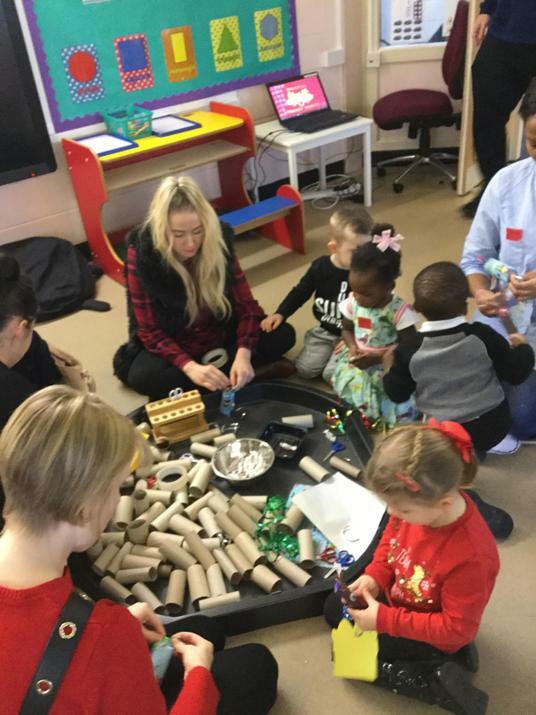 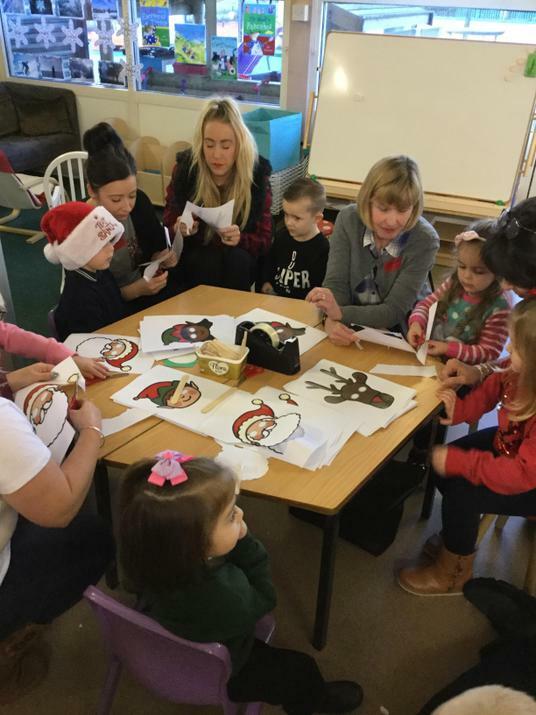 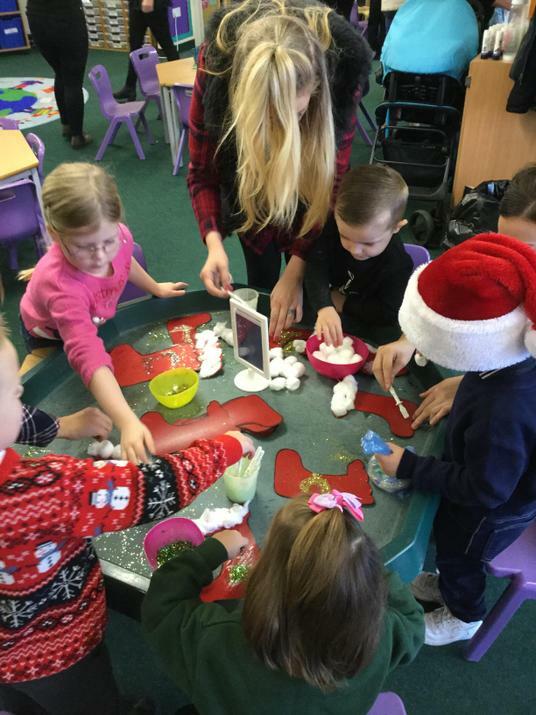 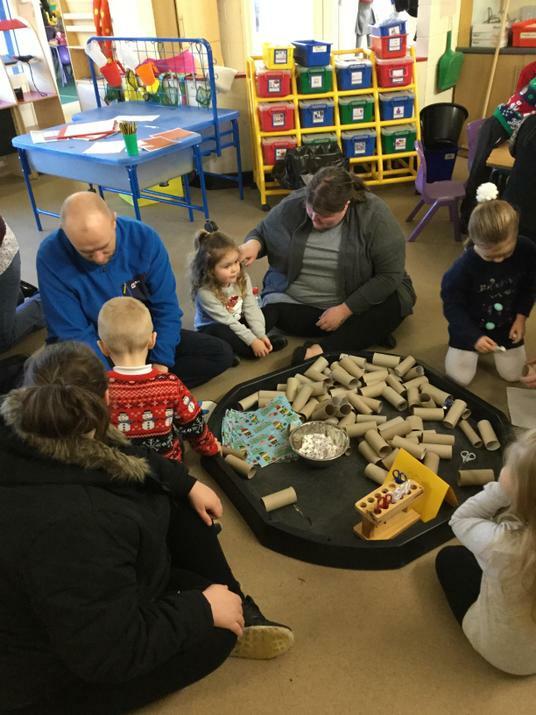 The children have had fun with Christmas activities and their party. 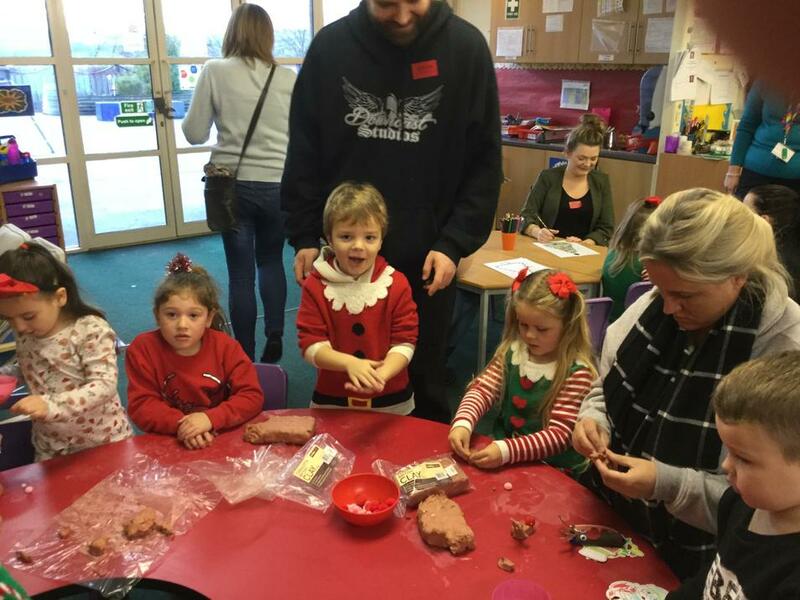 I hope everyone has a great Christmas and Happy New Year. 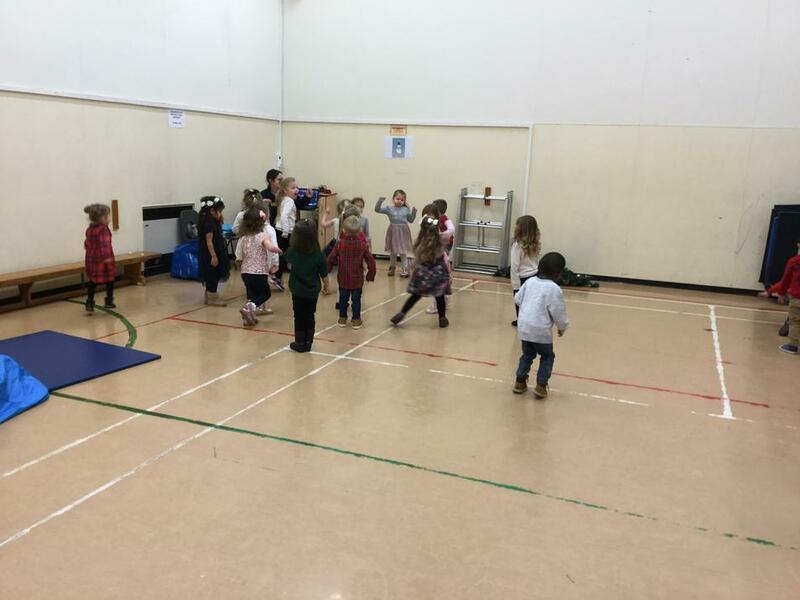 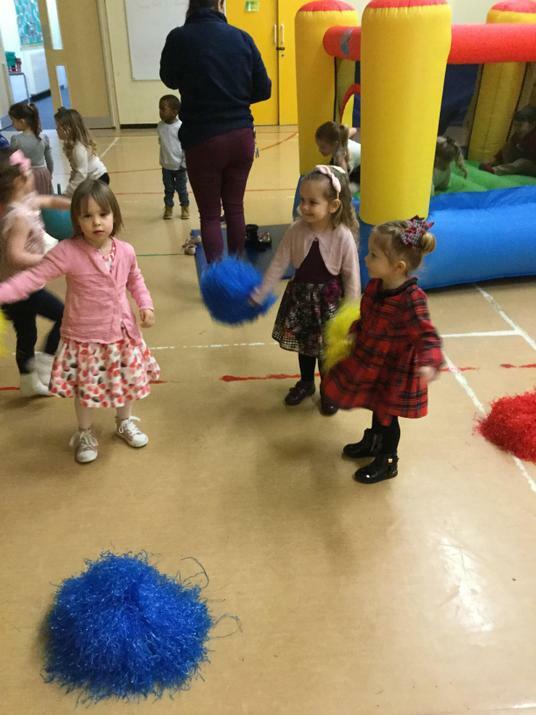 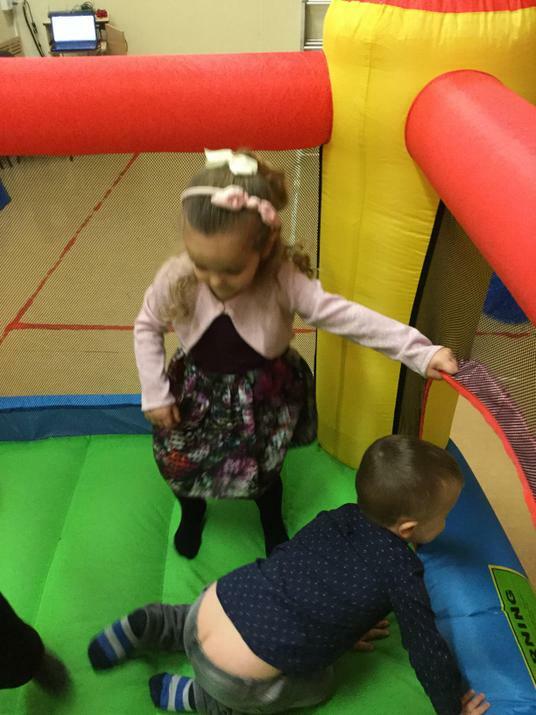 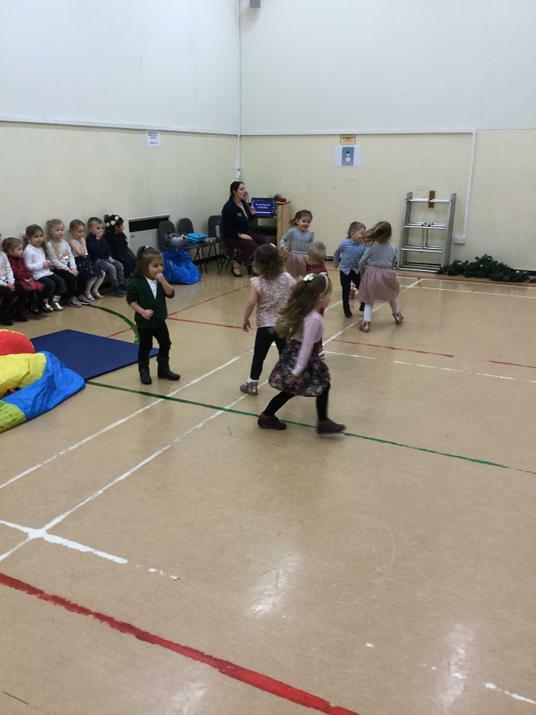 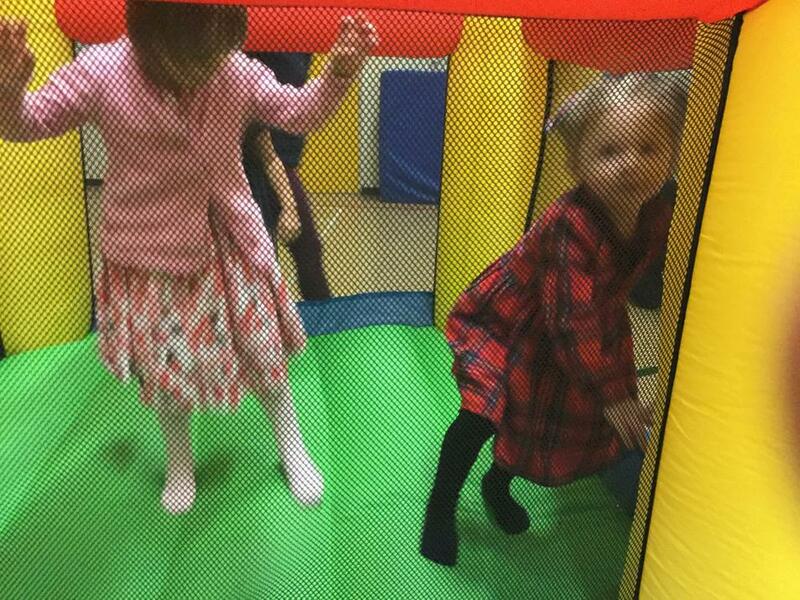 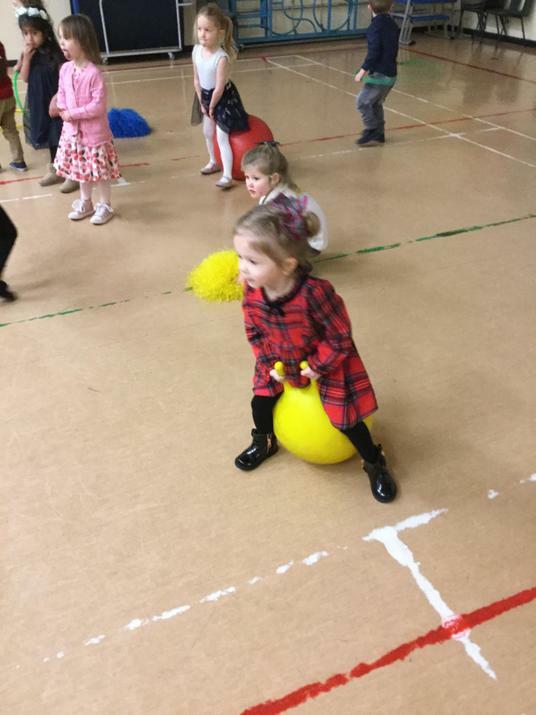 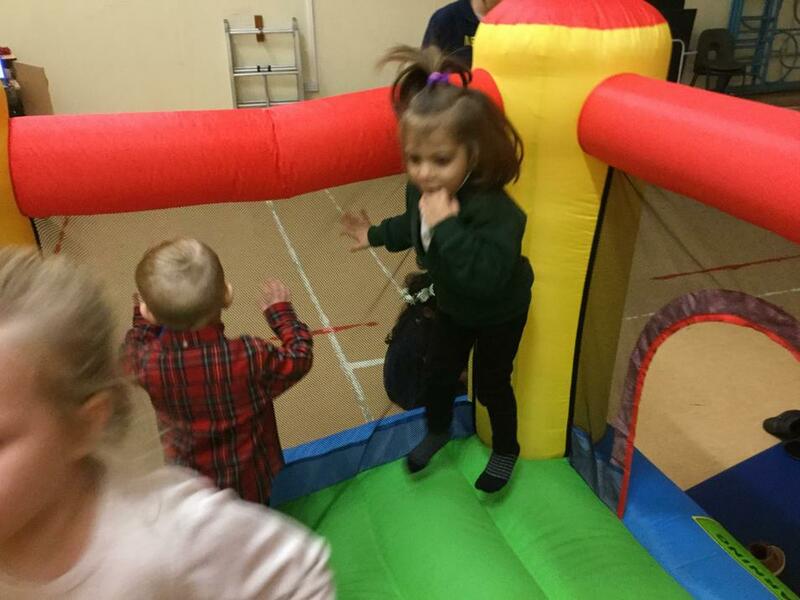 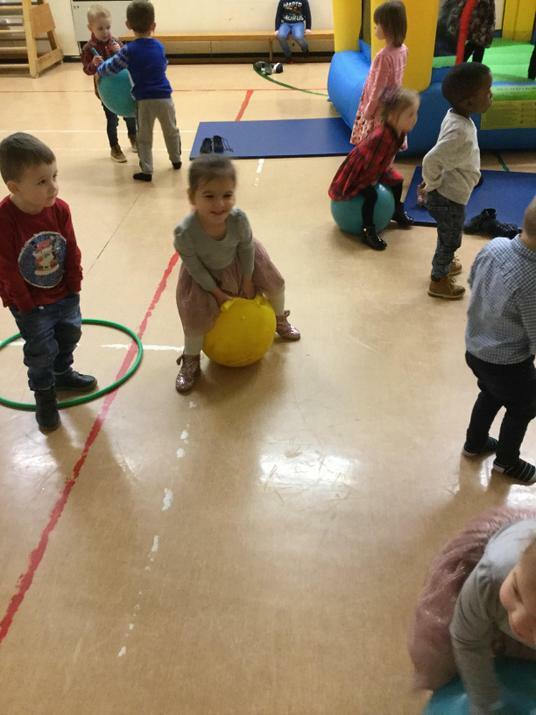 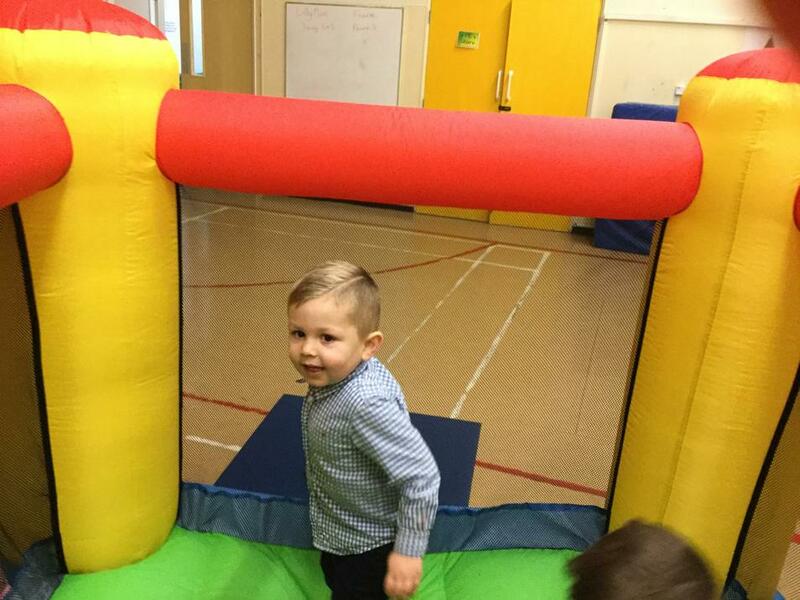 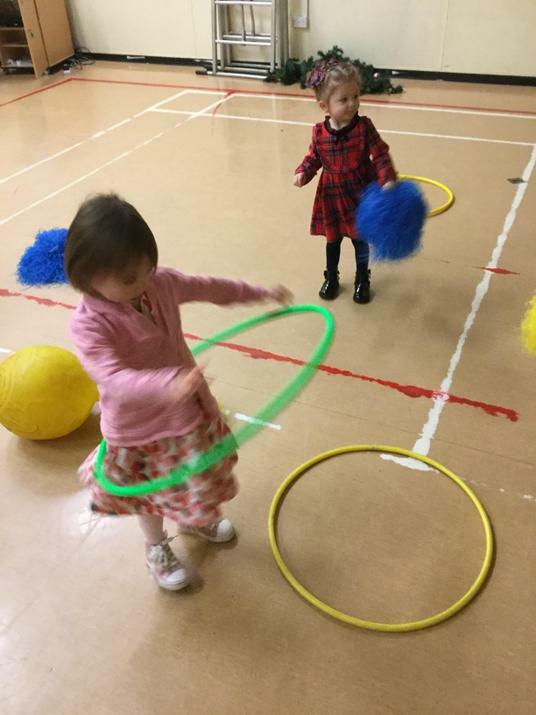 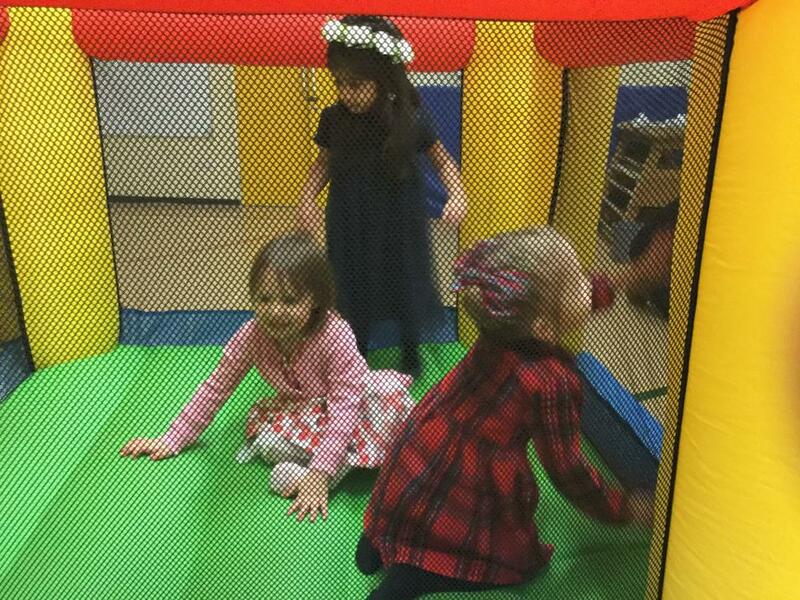 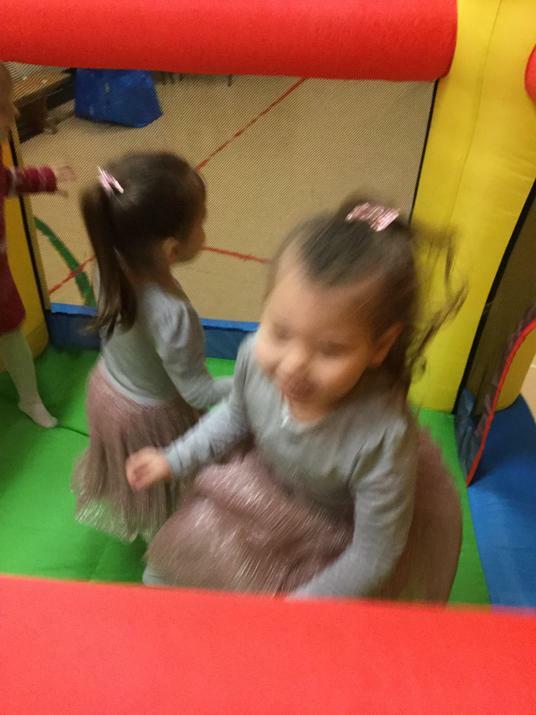 Our Christmas party with Nursery, where we bounced and showed off our moves on the dance floor!